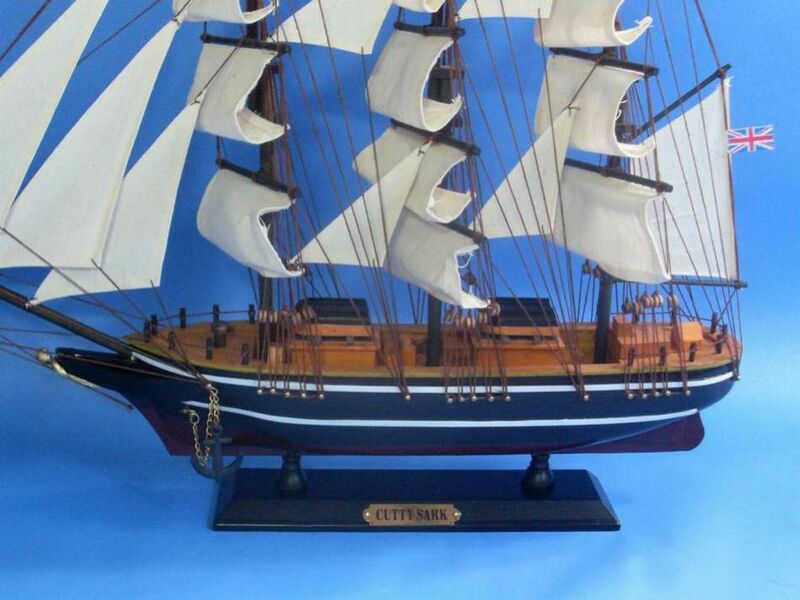 Built with the expressed intent to out-sail the Thermopylae, her closest competitor in the tea trade, the Cutty Sark quickly became one of the fastest ships on the sea. 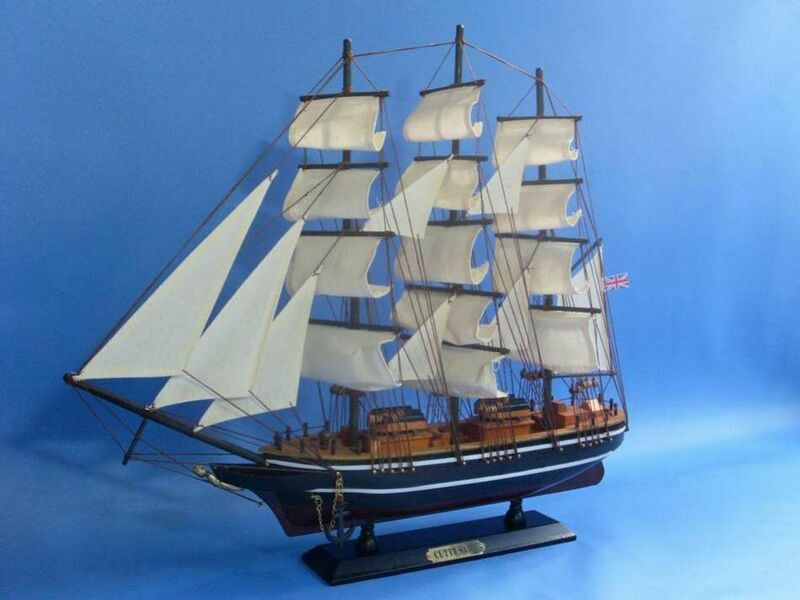 With a long and fascinating history, now on dry dock display in Greenwich, London the Cutty Sark is a world renowned vessel that commands respect and admiration. 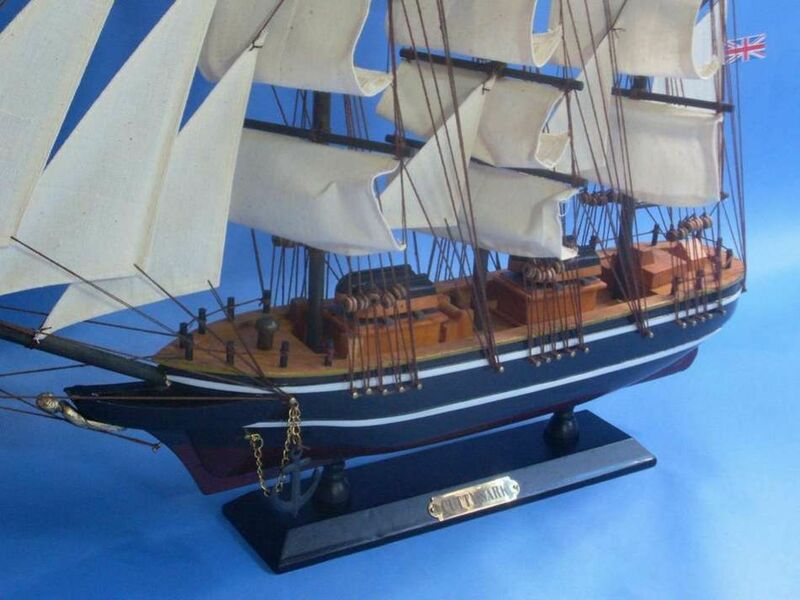 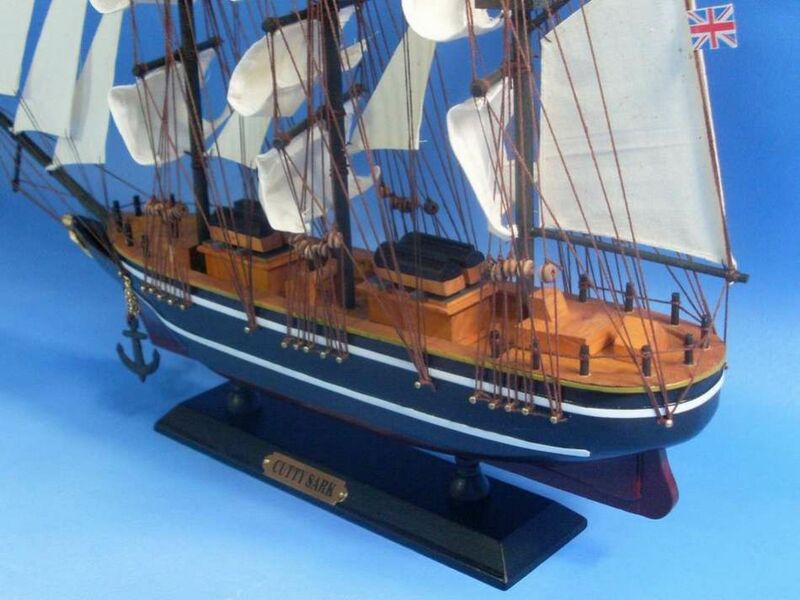 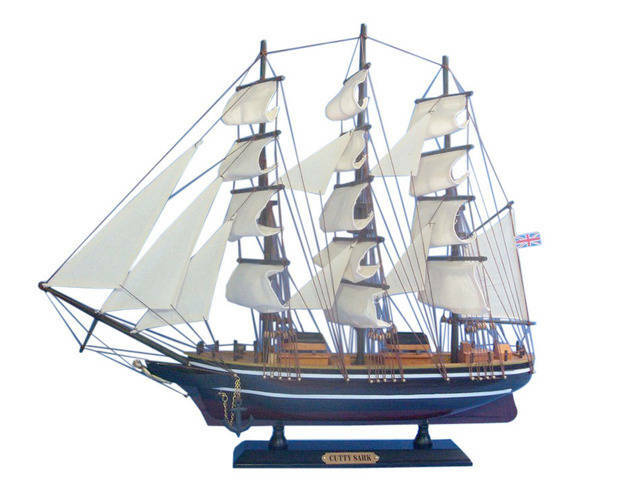 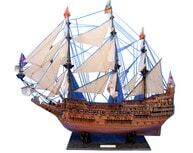 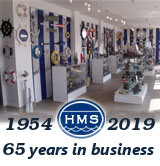 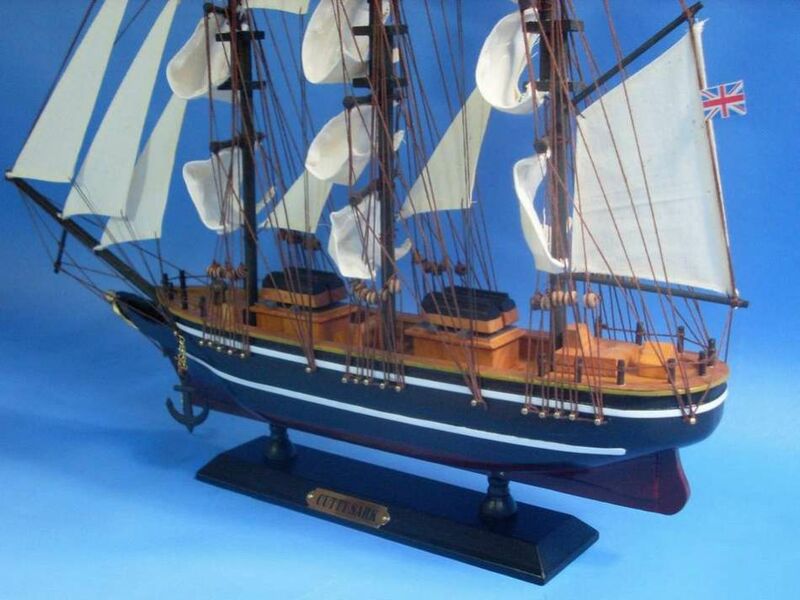 Place one of these fabulous model ships above the fireplace, in the den, or in your office, and imagine the glorious days when she once glided through the waves.